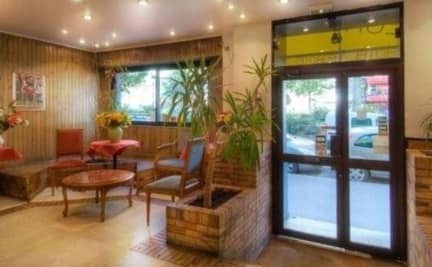 GOLDHOTEL, Paryż, Francja : Rezerwuj teraz! Upon your arrival at the GOLDHOTEL, you will feel at home. The shimmering colors, the smile of our receptionists, the hotel services and location will make your Parisian stay unforgettable. The whole team is at your disposal to make your stay unforgettable. Our multilingual staff will help you in your efforts, advice and guide you in your choices, make any type of reservations: excursions, Cabaret, Taxi ... - They will be able to learn about the best route, the little neighborhood restaurant, or the exposure of the moment you must see. 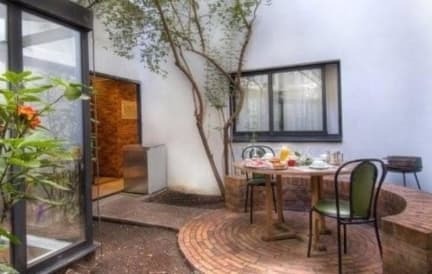 The hotel offers wireless Internet connection at the reception, a small lounge, a luggage room, breakfast served in room on demand, magazines, tourist information and city maps and a fax or photocopies service. Breakfast is not included in the room rates and it is charged 10 per day and per person (if taken).